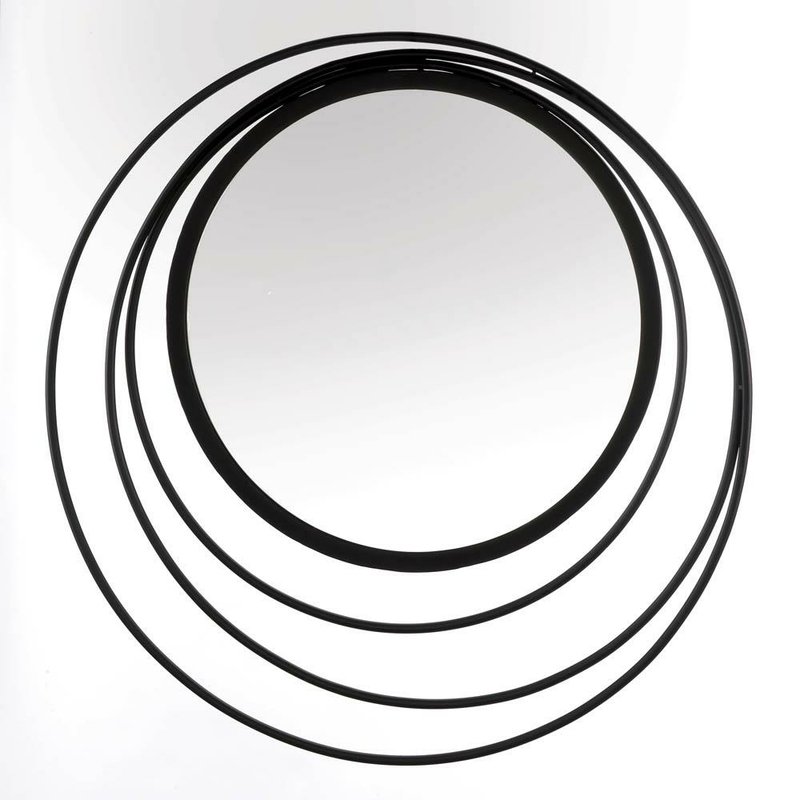 Add geometric design elements to your decor with this attractive three ring wall mirror. 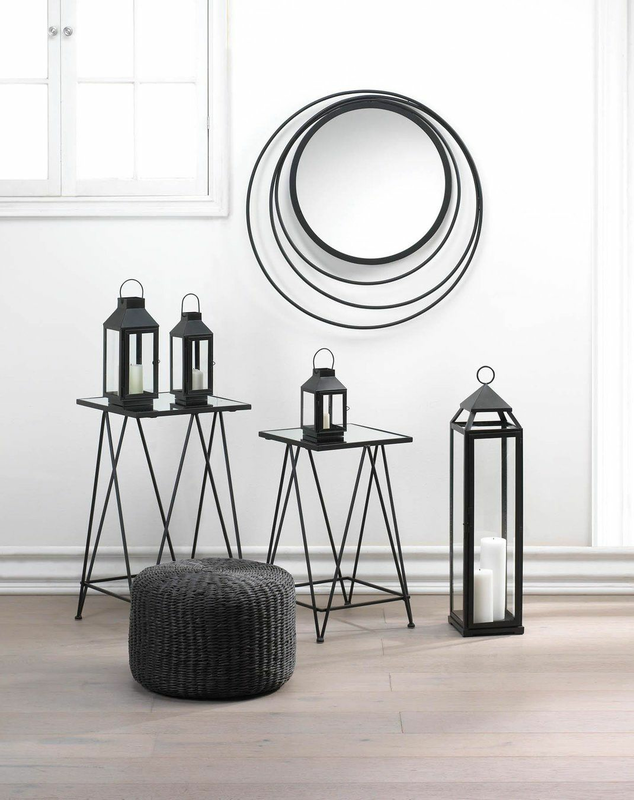 Made from solid iron in a black finish, this round wall mirror features a modern three ring design that will instantly update any room. Place this decorative mirror over your entryway or console table for an eye-catching accent piece. Weight	9 pounds. 29" x 1" x 29", Iron, Mirror. 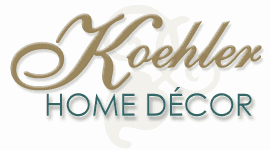 UPC Number: 849179040666.